Conveniently located on Route 302 in Westbrook but just outside of Portland, Maine. We have been dedicated to serving clients the best customer service for over 40 years. Our longevity speaks for itself because we know what our clients expect and we do our best to always provide immediate and prompt delivery and service. 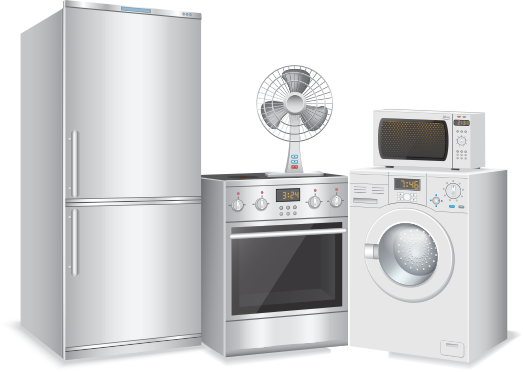 We have an instore display of appliances and mattresses but we can always order a product if you don't see what you are looking for. 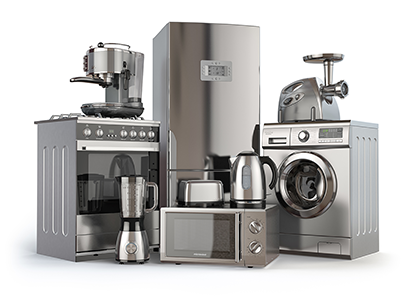 Our brands include Amana, Jenn-Air, KitchenAid, Maytag, Whirlpool, GE, and Serta. To finish off your home furnishings we offer a complete line of flooring which includes carpet, hardwood, linoleum, and tile. If you are looking for a company to support you after the sale then you should choose LP Appliance because we care about each and every customer and want to retain your loyal business. Welcome to our website. On each page you will see some photos of appliances that were randomly selected. To make it easier for you we have linked the logos on each page to the brand and product. Feel free to take a look at the many options on line, but, as always we welcome you into our showroom where we can meet and talk to you about what appliances will work best for you and your family. We are proud that all our products are all American Made!